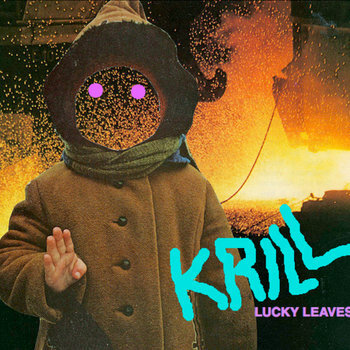 Krill plays what I can only describe as that brand of discordant, artsy, indie rock that was probably best defined by a band like the Flaming Lips, The Pixies or Built To Spill back in the 90's. I'm not the biggest fan of this particular delivery, though it has it's moments where the unconventional approach pays off in giving you an interesting approach to catchy melodies. Dry bass tone, jangly guitar and reverb soaked vocals are the stars of the show here. The drums remain understated for the most part, providing more of a backbone instead of anything too flashy.